Trips to Aspen are a vital time for refilling the well. The Valley’s four unique mountains, gorgeous network of in-bound ski runs, and hum of the ski lifts always calls our name. However, it’s most important to meet our bodies where they stand, each day. Perhaps you’ve had a stressful month, are recovering from an injury, or are not excited by the thought of skiing back to back days—or at all. It’s a good thing you’re here, because Aspen will help shine your spirit even if skiing isn’t your number one. Remember to take deep breaths between delicious bites: The 360-degree mountain vista from the Sundeck is literally breathtaking. 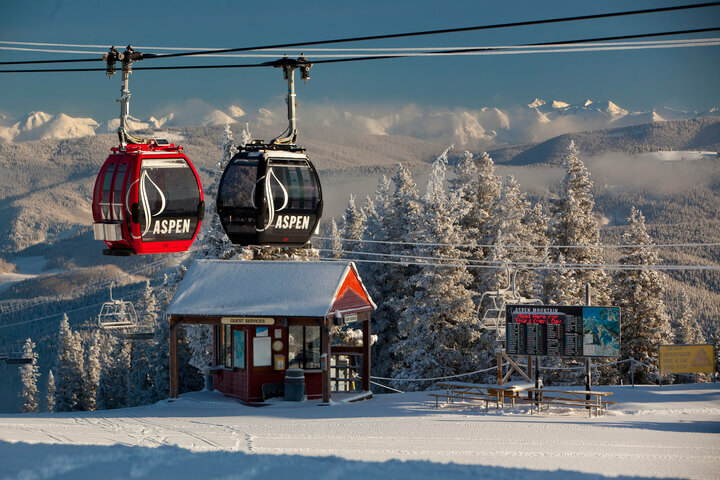 Enjoy the Silver Queen Gondola ride to the top of Aspen Mountain: a 2.5-mile journey to the top of a 11,000-foot summit surrounded by 14,000-foot peaks. Up top, relax at the Sundeck and grab a healthy Mediterranean-influenced meal. Enlighten all of your senses with a glass—or few—of wine. Aspen has earned a reputation among the world’s wine experts after its 35-year seat as the host of the FOOD & WINE Classic. 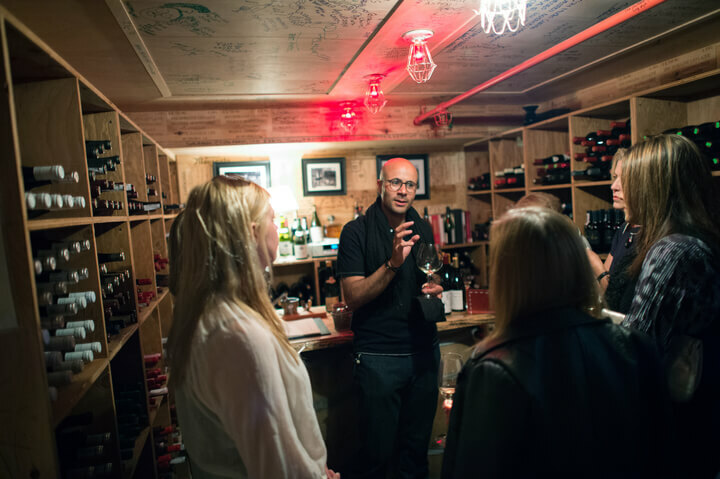 Book a private tasting at The Little Nell’s cellar to experience a well-curated selection with Master Sommelier Carlton McCoy. Bring the entire family or crew (up to 20 folks can join). Or, stroll around town and taste wine at various locations. 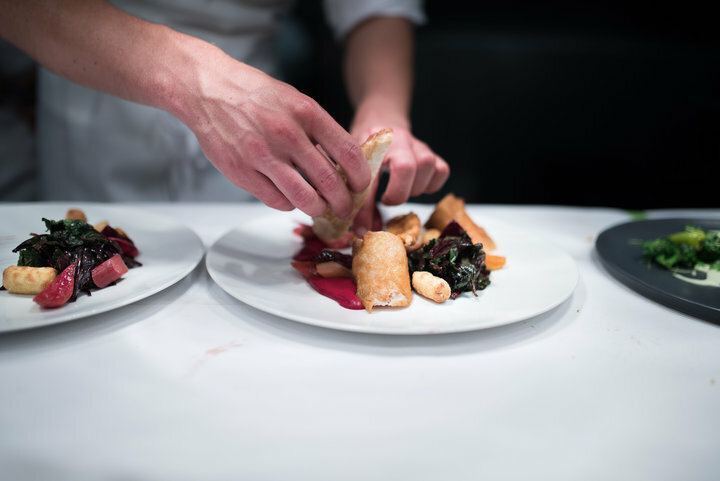 For culinary adventurers, wine and dining experiences are some of the best things to do in Aspen. Aspen is home to the second highest percentage of employed artists in the country, according to the Department of Agriculture. 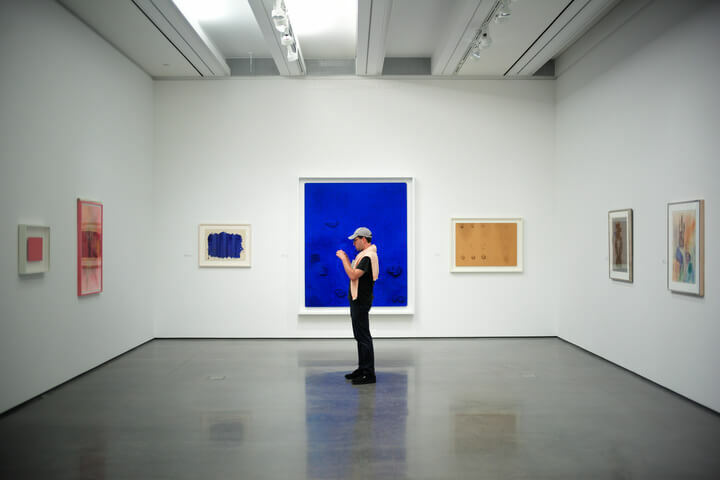 Bask in the exhibitions, artist presentations, and more than 30 galleries. Here are a few artists and galleries to help get you started. This historic opera house was struck by two fires and left abandoned following the silver boom. Nearly thirty years later, in 1949, the performance hall caught the attention of entrepreneur Walter Paepckes—who helped to create the Aspen Skiing Company—and experienced its first renovation followed by a total overhaul in the 60s. It’s been through a few makeovers and is an incredibly rich space to watch live storytelling on stage. Check out the calendar for upcoming shows. The valley’s views are fuel for the soul, as is a plateful of food made with love. Element 47 is named for the area’s silver mining, which first drew people to the Aspen area. The chefs are committed to using local and organic Colorado ingredients throughout the menu such as the wagyu beef from West Emma Cattle Co.
For as long as humankind has existed, hydrotherapy has been used to improve immunity and for pain management, according to a study published by the North American Journal of Medical Sciences. 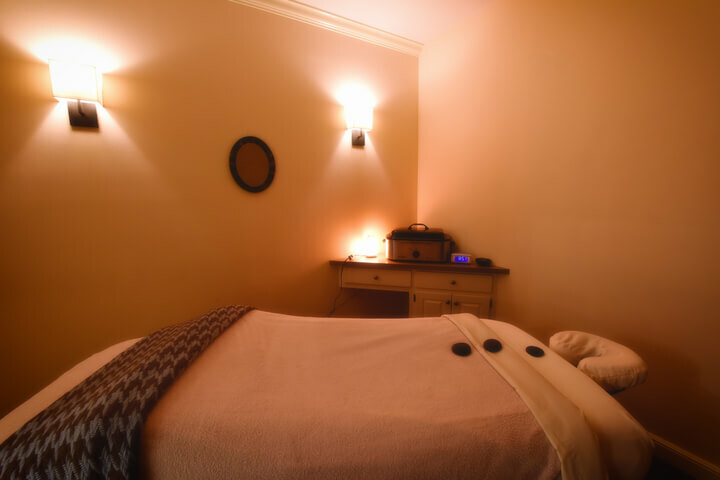 Using water therapeutically has various effects on the body depending on the temperature of the water and duration of treatment. One thing is certain: soaking in a hot tub before heading to bed guarantees a blissful night’s sleep. If you haven’t tried yoga, yet, join a class in the valley. The 3,000-year-old tradition promotes strength, endurance, flexibility, calmness, and well-being. Yoga also leads to self-awareness—which is helpful for mental and physical challenges—and is classified by the National Institutes of Health as a form of Complementary and Alternative Medicine. 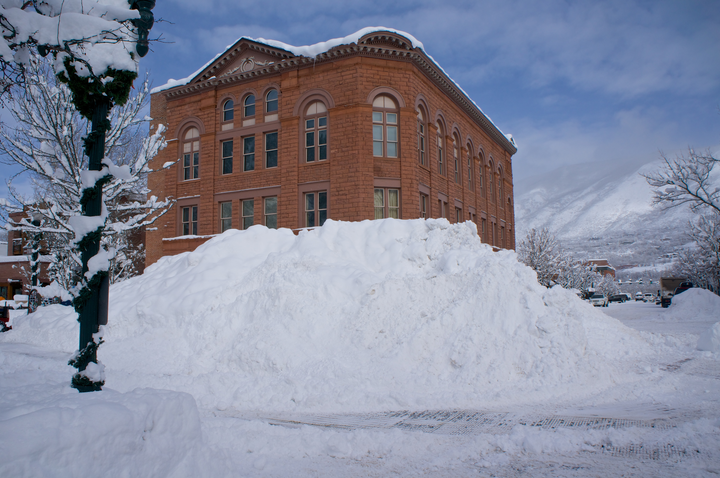 FYI: The Little Nell provides complimentary drop-off and pick-up to classes at o2aspen. Going on vacation should be a blend of excitement and pure relation. Check out your health center, which includes iterations for snow sports, mamas to-be, and totally unique-to-you massages. 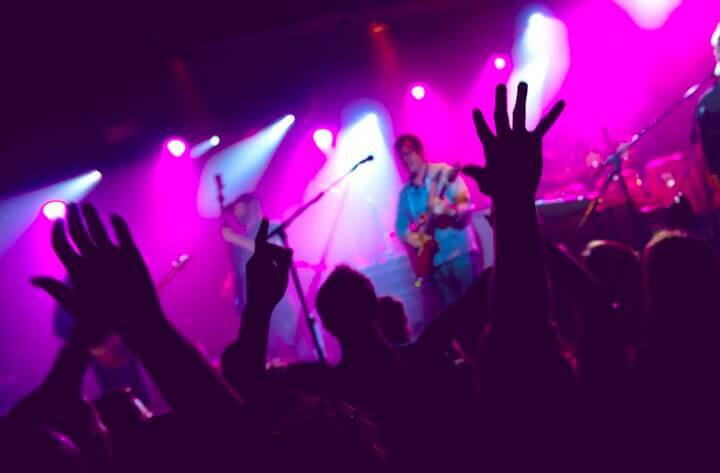 One of Colorado’s most iconic venues is here in Aspen: Belly Up. Music’s biggest acts have graced the stage from Seal to Jimmy Buffett. Rolling Stone even named the Belly Up one of the country’s Best Small Clubs, in 2013. Don’t forget to browse the shows and snag your tickets in advance. 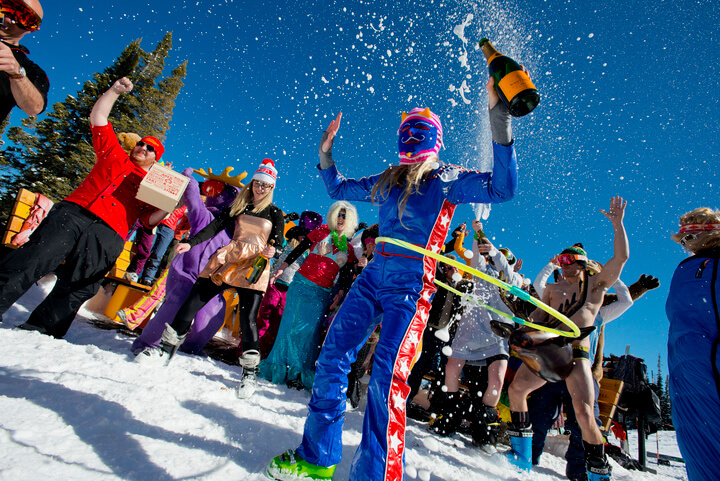 Any day is a great one to celebrate life in the mountains with a glass of bubbly. Pop a bottle with loved ones at Ajax Tavern, at the base of Aspen Mountain. 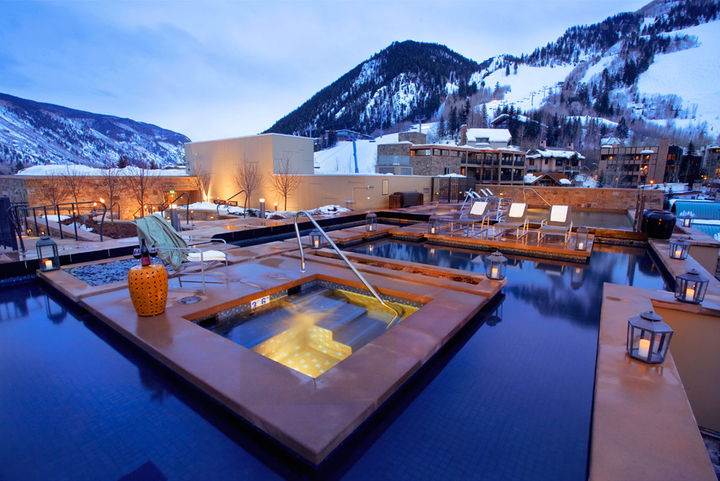 There are even more things to do in Aspen besides ski–shopping, attending events, snowmobiling, and ice skating. Talk to our concierge to learn about them all. Or simply show up and head out your door.